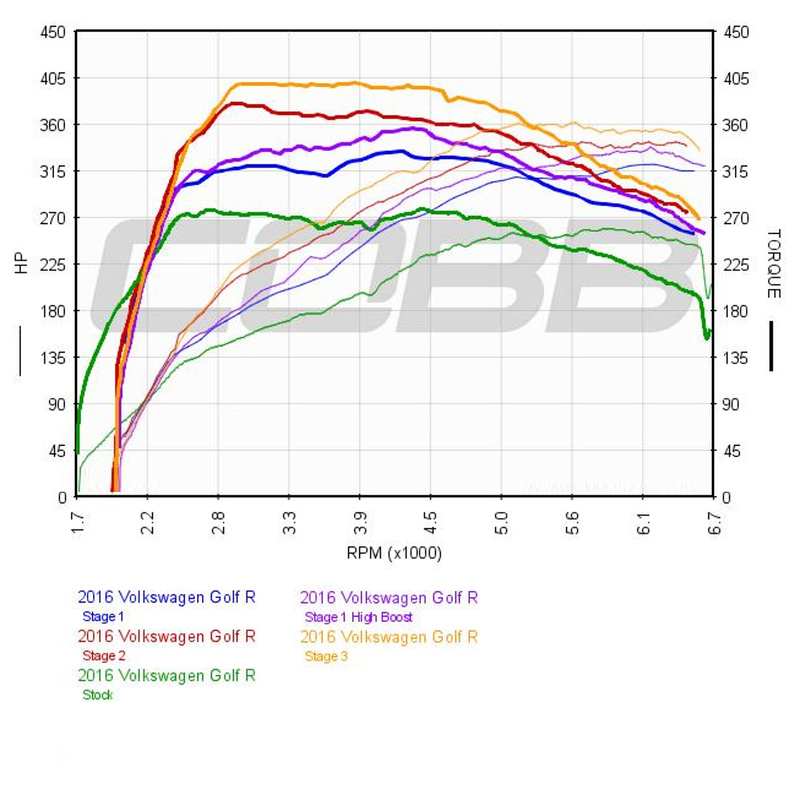 Bundle - Cobb ACCESSPORT V3 GTI (MK7) 2015-2018 USDM – Equilibrium Tuning, Inc. 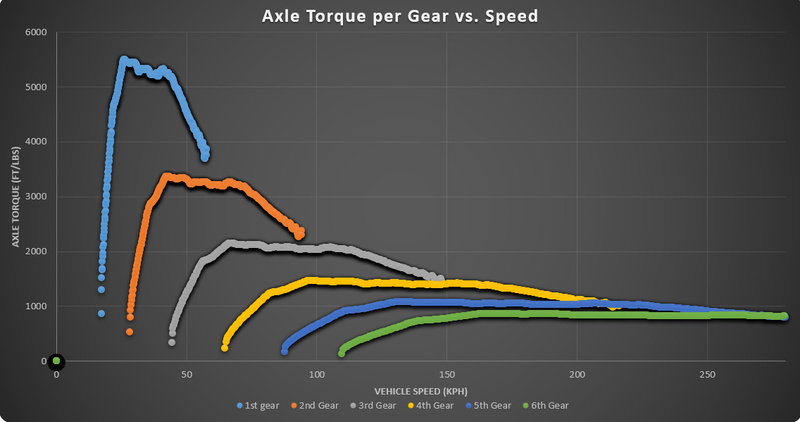 The shift points at full throttle have been selected based on achieving the maximum torque to the wheels based on dyno results recoreded at COBB HQ. • Torque limits removed. Gear display. Shift delay in manual removed. Forced upshifts disabled. Forced downshifts in manual disabled. Aggressive shift point change RPM above 2k mostly. Sport mode remains in 5th until 6200+. WOT shift points optimized for tuned is38 cars. • Torque limits removed. Gear display. Shift delay in manual removed. Forced upshifts disabled. Forced downshifts in manual disabled. Sport shift point change, about 4-500rpm higher than stock. WOT shift points optimized for is38 cars. • Torque limits removed. Gear display. Shift delay in manual removed. • Stock-like DSG behavior. Does not uninstall Accessport.